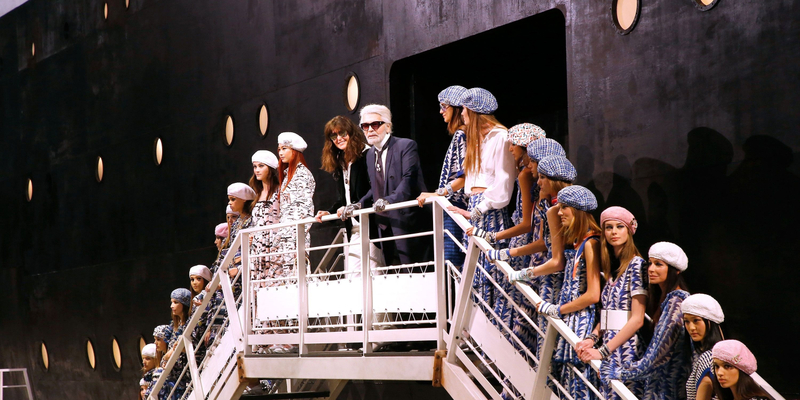 For the first time in its history, Chanel has released its yearly earnings. And, in doing so, the 108-year-old French fashion house revealed that it is now a $10 billion company. Although it has always been widely presumed that Chanel is one of the biggest luxury brands in the world, this is the first time we have seen proof of how much it really does take in annually. 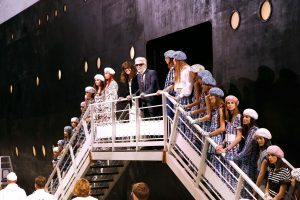 Chanel reported revenues of $9.6 billion (about £7.23 billion) in 2017 with 11 per cent organic growth, meaning that the company has produced an operating profit of almost $2.7 billion (about £2 billion). To compare Chanel to its competitors is quite difficult as few of them have revealed their annual earnings in full. However, we do regularly see breakdowns of how luxury conglomerates like LVMH and Kering are doing – and from this it is possible to see which brands under these umbrellas are providing the most growth. It is presumed that Louis Vuitton would be Chanel’s closest competitor in terms of takings. Annual sales last year are believed to be between about £7 billion and £8.7 billion, according to The Business of Fashion. However, Gucci – which is estimated to have taken in around £5.4 billion in 2017 – recently announced that it is expecting its sales to grow at twice the pace of the luxury market, and aims to reach the $10 billion threshold, to become the biggest global luxury label in the world. The brand, however, did not give a time period.